Nice building. Great reception. Comfortable beds. Great view. 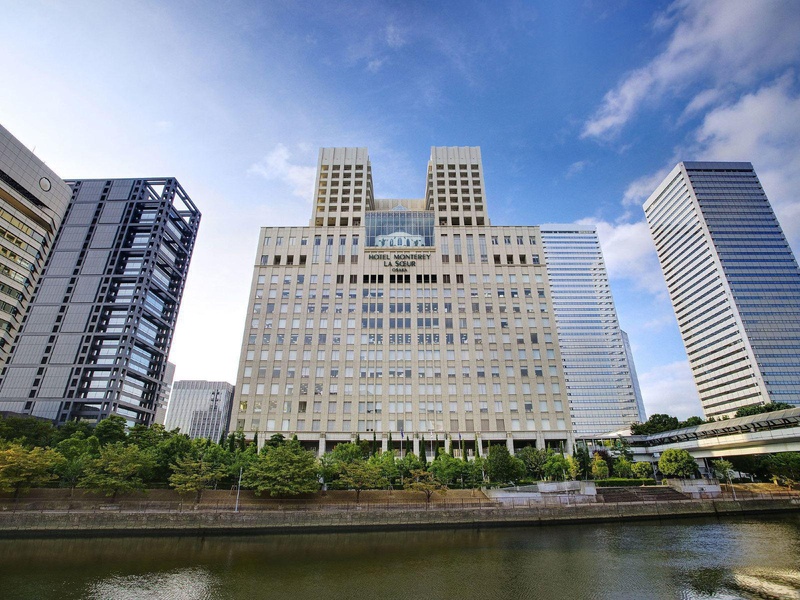 Boasting a prime setting at the heart of the Osaka Business Park, this delightful hotel is the perfect option for business and leisure travellers visiting the city. 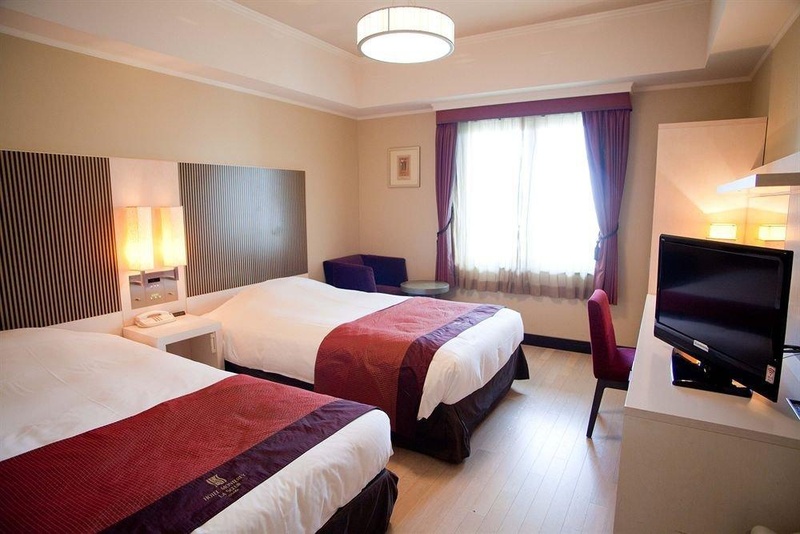 Guests will find themselves within easy access of the city's main attractions, and lies just a short train ride to the heart of the city. 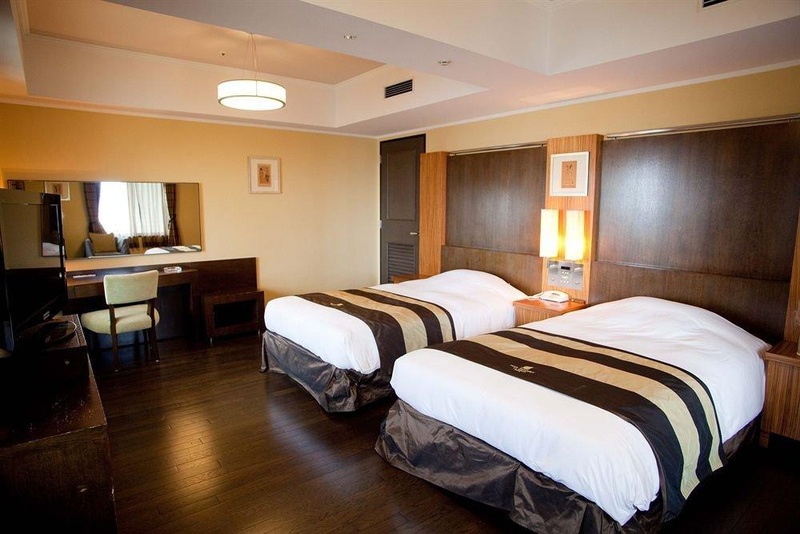 Guests will find themselves just a 15 minutes' walking distance from Osaka Castle Park and Japan Mint. 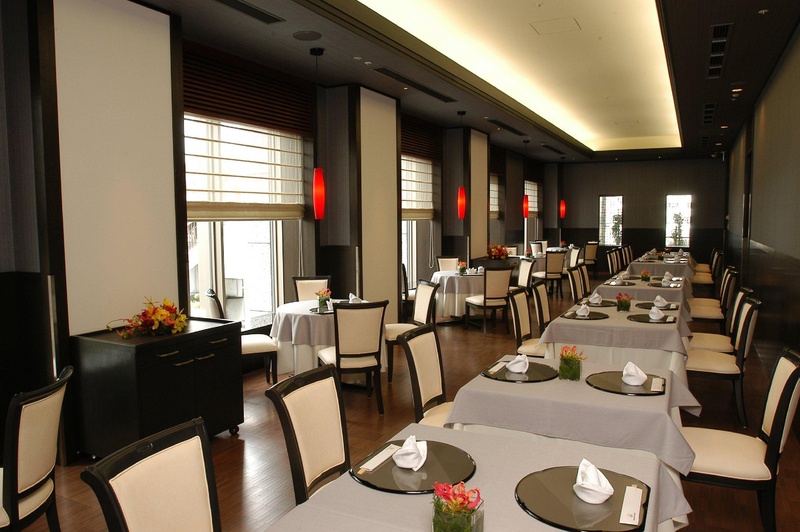 This upscale hotel greets guests with the promise of elegance, excellence and charm. The guest rooms are beautifully appointed, providing a haven of peace and serenity in which to escape the bustle of the city. The hotel affords guests a number of exemplary facilities, catering to the needs of discerning business and leisure travellers to a high degree of excellence. Very good for traveling with friends. 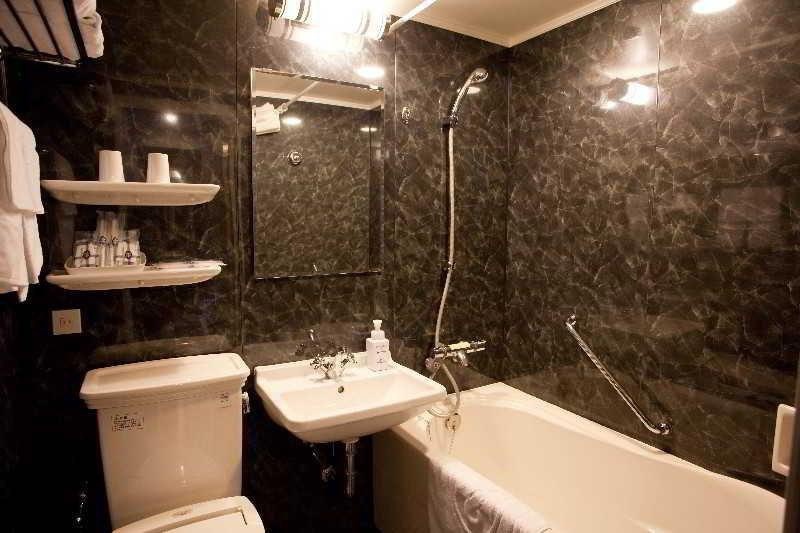 Located near shopping areas and has easy access to train stations. Great room. Near aeon shopping mall. Relatively close to most of the attraction sites. Close to train/subway station. The breakfast buffet was delicious. Excellent variety for breakfast. Best hotel breakfast. Wide range of food. A lot of restaurant. Great cuisine. Fantastic room. Rooms are clean and comfortable. Beautiful views of the city. 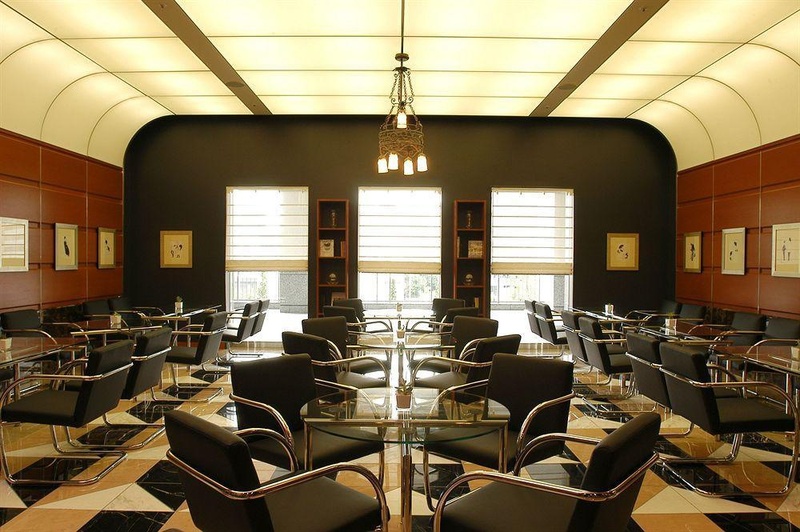 Smart Art Deco. Old world charm. 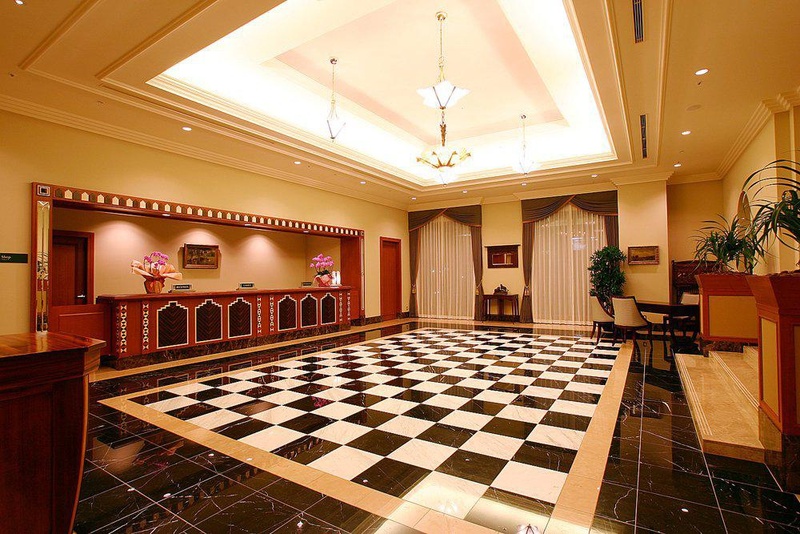 Luxurious hotel. Smart Art Deco. Facility is amazing. Good for cycling. Spa was sooo clean. Spa is included. 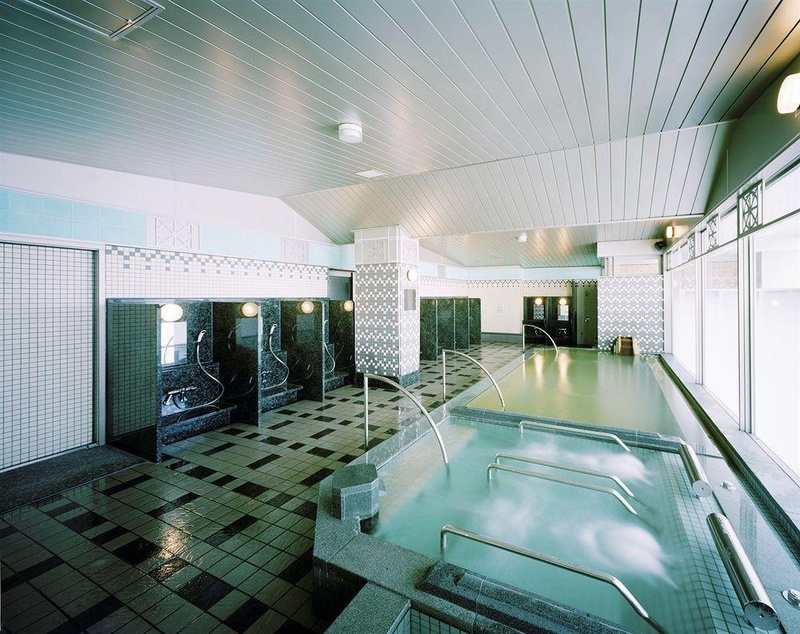 Onsen is wonderful. Well informed staff at counter. Staff were really polite and helpful. Helpful front desk staff. Spa is included. Great rate. Such a high class hotel to cost. No login. Good internet. Wifi worked perfectly.